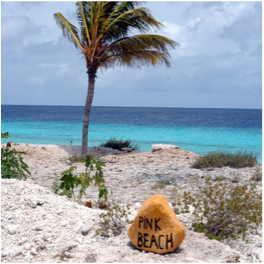 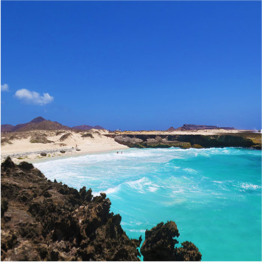 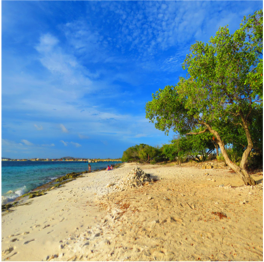 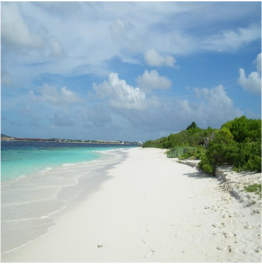 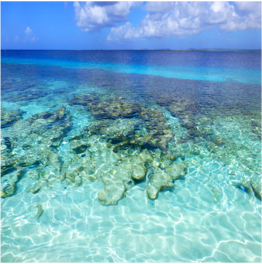 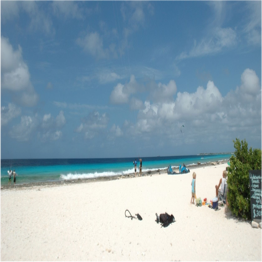 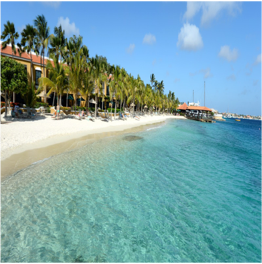 From soft and blindingly white sand to coarser sand made of crushed shells, Bonaire and Klein Bonaire count more than 22 beaches. 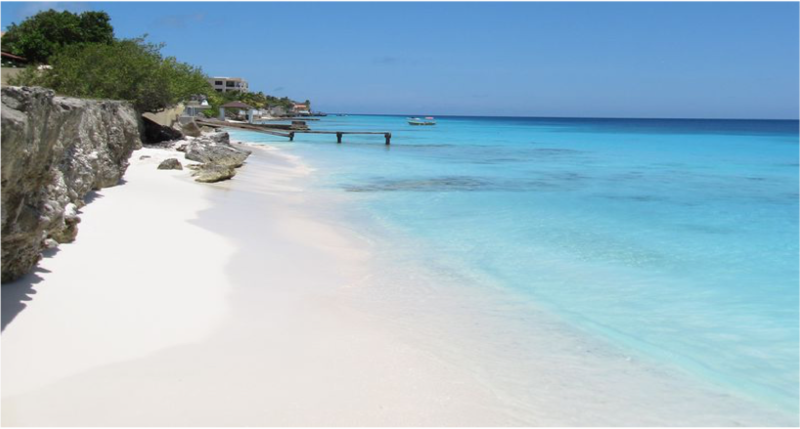 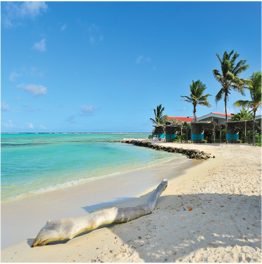 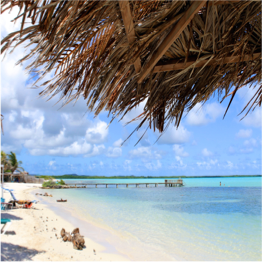 Whether you’re looking for a secluded piece of paradise off a deserted road, or a fully catered beach with cocktails and a variety of entertainments, a day out in Bonaire is guaranteed to provide you with a time of pure relaxation in stunning surroundings. 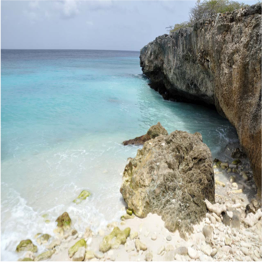 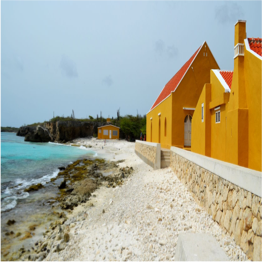 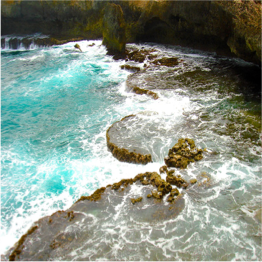 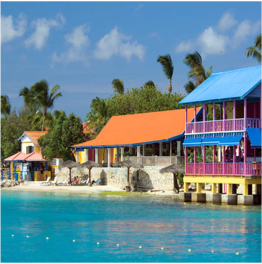 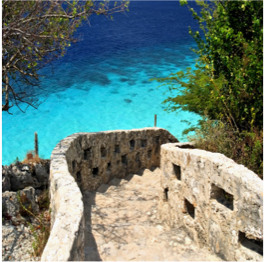 Dramatic limestone cliffs, wildlife-filled mangroves, palm tree-lined luxurious resorts, impressive national parks, or dreamy castaway island, explore the many seaside possibilities of Bonaire for a unique beach experience day after day. 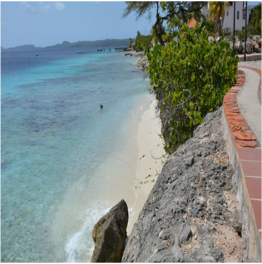 And if you fancy an improvised dip whilst you’re out and about driving or cycling around the island, simply lookout for the bright yellow painted stones on the side of the road!